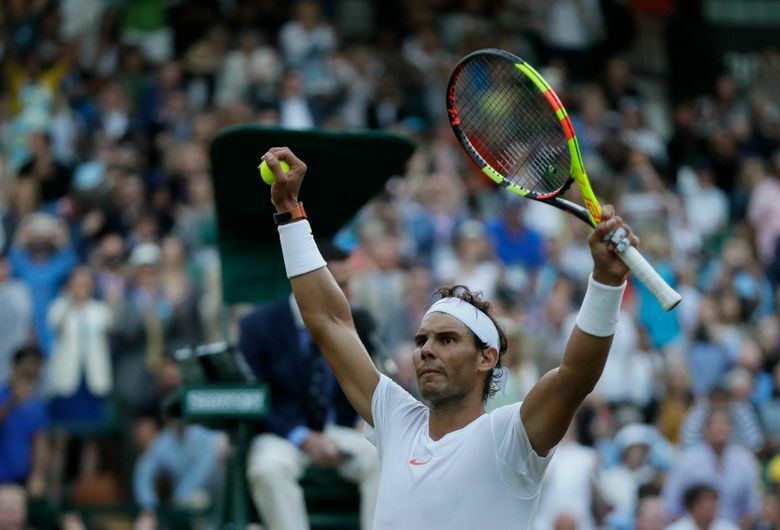 LONDON (AP) — After so much speculation about a possible Wimbledon final between Roger Federer and Rafael Nadal, 10 years after their last, the tennis world instead will get a semifinal featuring another outstanding rivalry: Nadal vs. Novak Djokovic. Friday’s showdown will be their 52nd meeting overall — the most for any pair of men and 14 more installments than Federer vs. Nadal — and first at the All England Club since 2011. That was also the last time Nadal made it past the fourth round at the grass-court major; Djokovic, who holds a 26-25 head-to-head lead, beat him in that year’s final. 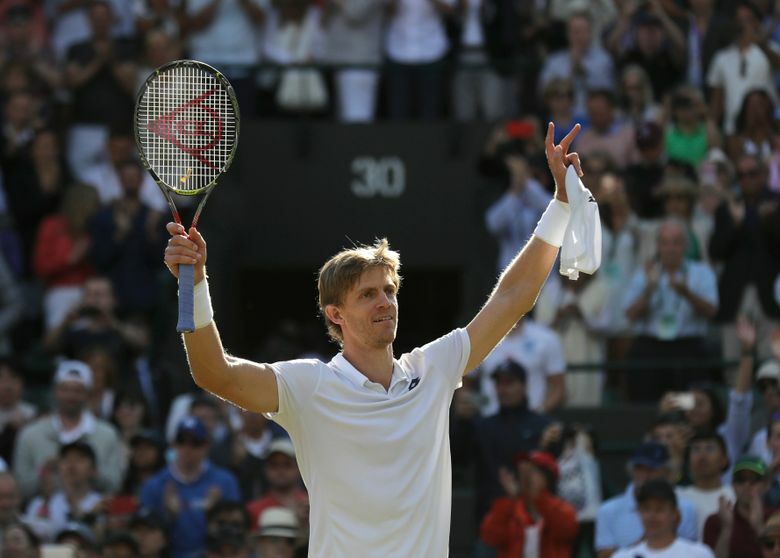 There are zero major titles so far for either Isner, 33, or Anderson, 32, who shockingly ended Federer’s bid for a ninth championship at Wimbledon by erasing a match point and beating him 13-11 in the fifth set of their quarterfinal Wednesday. 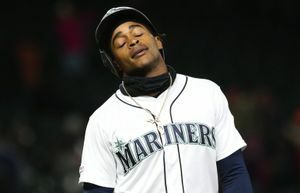 At least Anderson can boast of one runner-up finish, and it was recent, against Nadal at last year’s U.S. Open. 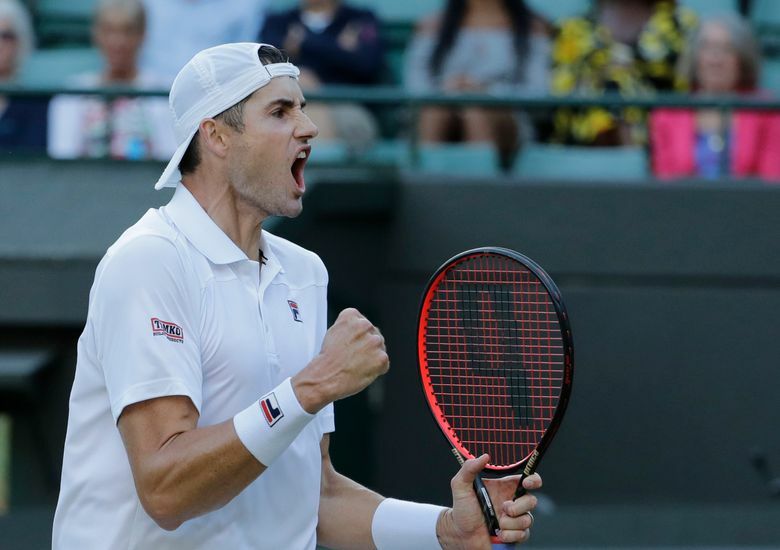 Isner, who leads Anderson 8-3 in past meetings, is making his debut in the final four of a Grand Slam tournament in his 41st appearance at one. He’d only once before reached the quarterfinals at any major, back in 2011, and never had been past the third round at the All England Club. Add in Nadal, 32, and Djokovic, 31, and it’s the first time in the half-century of professional tennis that all four male semifinalists at any Slam are in their 30s. 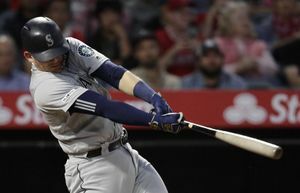 That’s a reflection of a trend that’s been present in the men’s game for quite some time. With the increasingly physical nature of rallies, the advances in training and nutrition that help extend careers, and the dominance of a certain trio of all-time talents — Federer has 20 Grand Slam titles, Nadal 17, Djokovic 12 — it’s been hard for any youngsters to elbow their way to the top. Since winning the 2016 French Open to complete a career Grand Slam and collect a fourth consecutive major trophy, he hasn’t added to his total. He has one Slam final appearance in that span. “If I have to compare the game that I’ve played, the level of tennis that I’ve had (all of) those years and today, I think it’s pretty close. … I know, as everything in life, we are evolving. 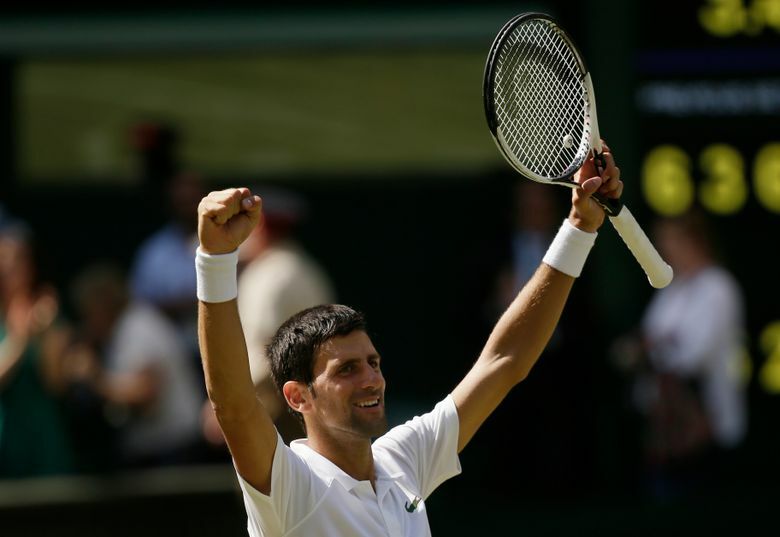 I’m a different person, different player today,” Djokovic said. He’ll need to get past Nadal first.